Thank you to everyone for contributing to the success of MERH 2018! Confer with the world’s most important organisations and individuals working on healthcare equity and human rights in relation to ethnic and racial minority health, and the health and health care of recent migrants. Are you or your organisation interested in equity, equality, human rights in relation to health and health care? If so, and especially if you are interested in the health of ethnic and racial minorities, and indigenous peoples, then this congress is an unmissable opportunity for you. It provides an opportunity for cutting-edge discussions on cultural competence in these fields. 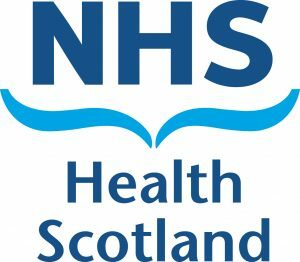 The MERH 2018 Congress is hosted by an independent, non-profit making company working under the auspices of The University of Edinburgh, the European Public Health Association and NHS Health Scotland. We intend to deliver you a memorable, affordable, academic and social programme in one of the most spectacular cities in the world. The MERH congress will replace the 7th EUPHA Migrant and Ethnic Health Section Conference. There are registration fees specifically set for those attending from low income countries as well as applications for financial support (bursaries) available. Please note that abstract submission is now closed. We would encourage you and your family/friends to make the most of your visit to Scotland and extend your stay to enjoy the beauties of the City of Edinburgh and the Scottish countryside. I look forward to welcoming you personally at the Congress.